One Month Certified Reiki Master Teacher Training (RMTT) "In RISHIKESH India"
Deepen your knowledge of Reiki and of yourself in a program designed to meet your specific goals as a Reiki healer and teacher. This course (21 days) and internship (7 days) will expose you to the Vedic and Tantric Buddhist lineage of Reiki, provide ample opportunities to practice teaching and deepen your understanding of personal practice. You will learn Reiki at all levels and much other energy healing works, including a sacred morning self-initiation practice along with a 21-day psychic cleansing ritual. 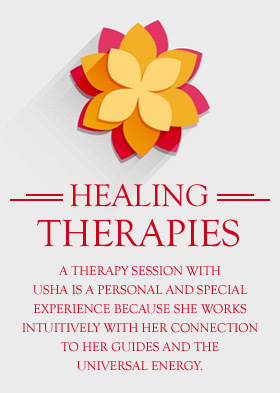 You will receive a Master Teacher initiation from the renowned spiritual teacher and healer Usha Dobhal and her team. As a resident at Buddha Hall, you gain exposure to new healing techniques and receive guidance in developing your own style. The program includes morning classes, structured evening projects, and mentoring alongside daily meditations and optional yoga classes. We run free community clinics at the weekend. Since truly unique individuals are called to become Reiki Master Teachers, we believe our biggest assets are the students we attract. As such, you will learn from fellow students too and gain teaching experience through skill-shares. 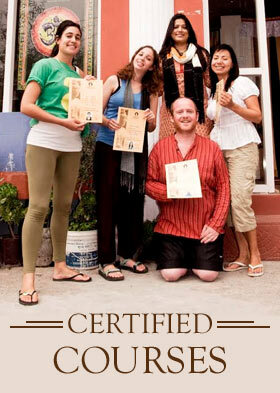 The Buddha Hall team includes yoga teachers, dance teachers, musicians, nutritionists, etc. This built-in network also gives you limitless opportunities to practice healing techniques. Introduction to Reiki, how Reiki works, self-healing practice, initiation, and meditation. The course is a combination of lectures, discussion, and practical experience. The 2nd level involves intensive healing and learning. You learn three powerful divine symbols through which you can create instant energy, learn about healing illness and disease, emotional and mental problems, distance healing, and how to release and protect yourself from all negative thoughts. The 3rd level course involves supreme powerful healing procedures, and the development of mental and spiritual powers, through which you can establish yourself as a powerful Master Reiki Healer. This course teaches specific ways to treat various ailments and is for those who seek to work with Reiki in a more clinical manner. 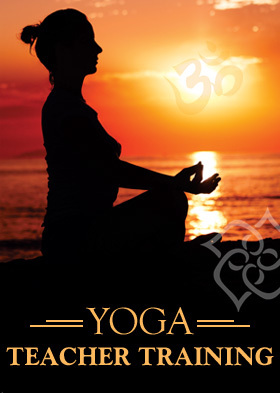 At this level, you will learn the Master Teachings from a teacher initiated by 11 Masters. This includes relearning of Reiki Level I, II & III courses, practice teaching Level I & II Classes, review of Reiki Level I, II & III Curriculum, and daily mentoring & counselling. During this final week you will have opportunities to further develop yourself as a teacher and healer, practicing, teaching Level I and II group, gaining experience of undertaking initiations and giving attunements, finalising your own teaching manual, advice on setting up your business as a healer and networking, and receiving feedback/ clarifications/ guidance. Throughout the program, you will receive daily assignments and practice speaking about Reiki with non-practitioners. You will undergo a 21 Day Ritual of the cleansing of the psychic bodies and create your own Reiki manual based on personal experience. · Where do imbalances come from? · What weakens the surface of the Auric field? The one-month RMTT Training will also expose you to advanced aura cleansing techniques, the uses of crystals and colours, chakra scanning and dowsing, various meditations (heart opening, chakra empowerment, guided elemental) as well as the Buddhist origins of Reiki and the principles of the Dharma. 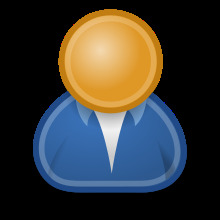 The course will be conducted 5 days a week (Monday to Friday), with Saturday reserved for private and group discussion. Teaching by Reiki Master and Teacher UshaJi and team (including guest teachers). Reiki for all levels, meditation, empowerment courses, and holistic healing.